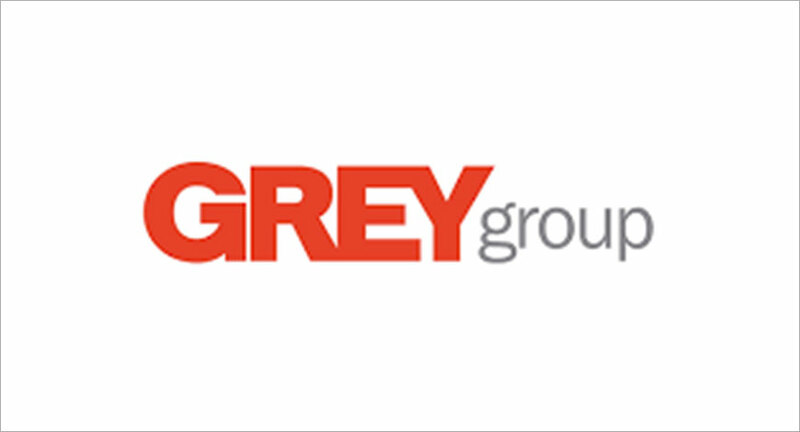 Grey Group, a WPP company, will acquire a majority stake in Autumn Worldwide, an independent social media and digital marketing agency, according to media reports. Autumn Worldwide was founded in 2005 by Anusha Shetty and Abhay Rajankar as a brand consulting and advertising company. 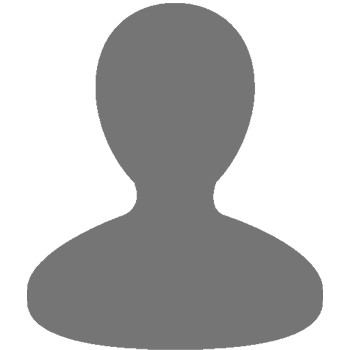 Gradually, the company was expanded into a 360-degree social media and digital agency. Headquartered in Bengaluru with offices in Mumbai and Delhi, Autumn is said to have over 160 employees. Shetty will reportedly continue to head the Autumn operations while working closely with Nirvik Singh, Chairman and Chief executive for Grey Group Asia Pacific, Middle East, and Africa.